A good, thorough review of Yume Penguin Monogatari. 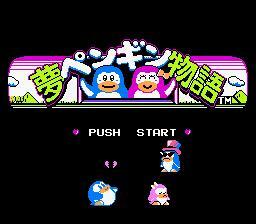 A tribute site to Yume Penguin Monogatari, released by Konami for the Nintendo Famicom Game System. You are visitor since the updates began again. 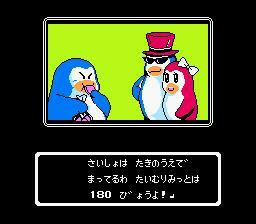 Welcome to kalevan's Tavern, home of "Penguin Dream Story," an English translation of Yume Penguin Monogatari. 06/29/05: Another save states collection, this time for use with the new Jnes, which is great! Visit the saves page again. 06/21/05: Archived two collections of save states for use with two different emulators. 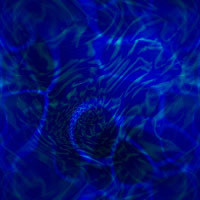 Visit the saves page. More saves for more emulators to come. Cleaned up the mess that has lingered in the WIP Game guide page. 06/18/05: Level three of the game guide completed. Work on four has begun. Added a few buttons for some of my favorite sites to visit at the bottom left. 06/16/05: Level two of the game guide completed. Work on three has begun. This site is intended strictly as a tribute to a game that might otherwise have remained unknown to many English speaking Konami and Nintendo fans world wide. kalevan's Tavern is in no way affiliated with any company, period, and is now and forever will remain entirely non-profit.